Artist and teacher Linda Capello focuses on anatomy, proportion foreshortening, mass and line quality in this class. 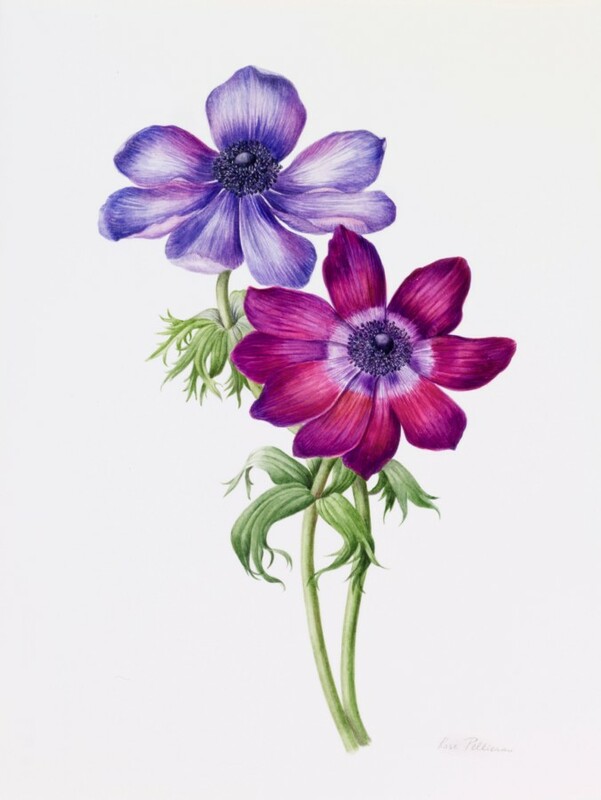 Learn how to realistically portray flowers and plants in watercolor. The fee for this workshop is $275 per student. There will be a materials fee of $10 per student payable to the instructor on the first day of class. The instructor will provide a materials list for registrants. Working from live plants this class for beginner and intermediate students will focus on drawing the natural form of plants and flowers. 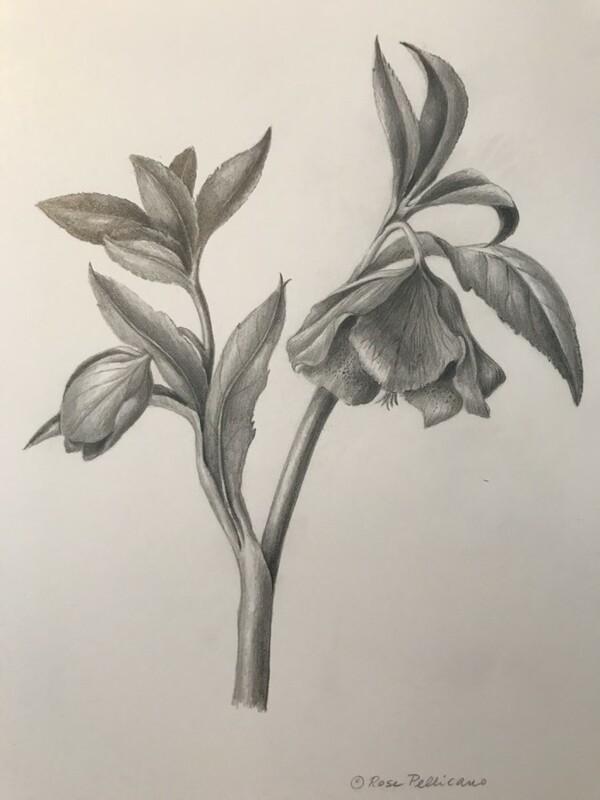 Rose Pellicano, a member of the American Society of Botanical Artists, in this introductory class will teach you how to observe the object in order to render a realistic drawing in pencil and graphite using a variety of basic techniques.